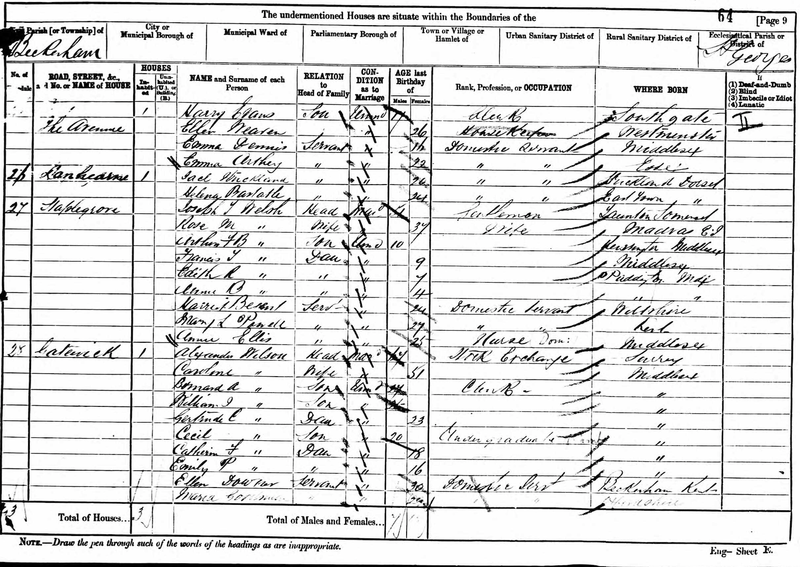 The Wilson family connects with the Man family on the marriage of Catherine Fenwick Wilson to Frederick Henry Dumas Man on 18 October 1887 at St Mary’s, Shortlands, Bromley, Kent. 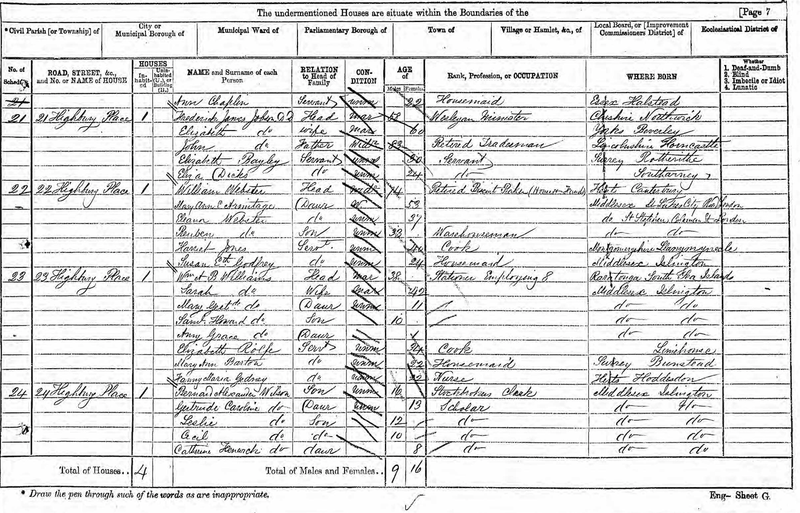 Catherine was the daughter of Alexander Wilson and Caroline Unknown. Catherine was baptized on 25 July 1862 at St Mary’s Islington, north London. Her parents were living at 24 Highbury Place, London. 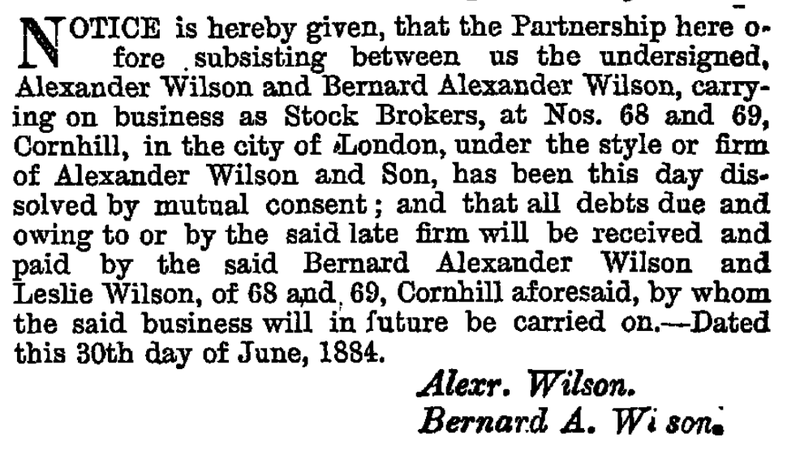 Her brother was Bernard Alexander Wilson and his son was also Bernard Alexander whose biography can be found here (<– this relationship is somewhat speculative).